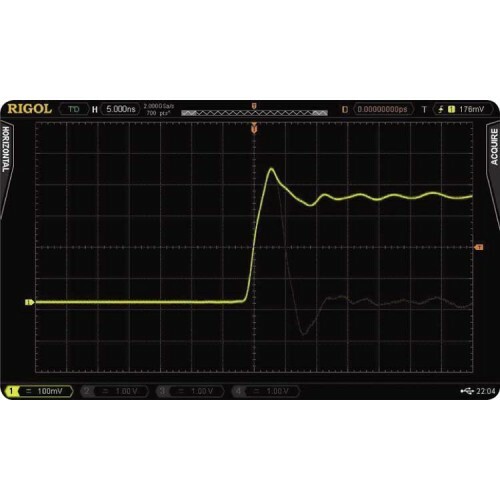 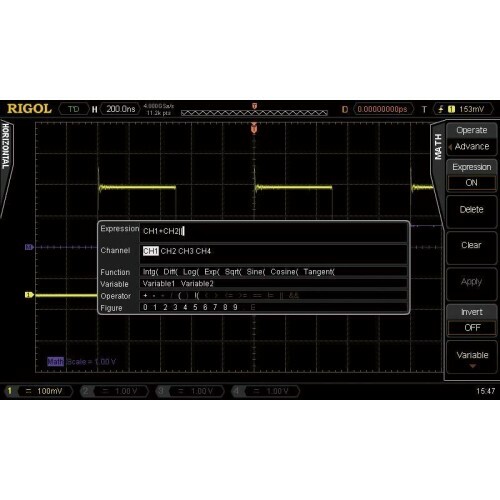 The Rigol DS4014E 100MHz 4-Channel oscilloscope is a lower cost variant of the Rigol DS4014 with slightly reduced specifications. 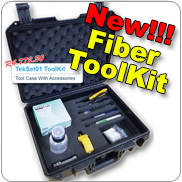 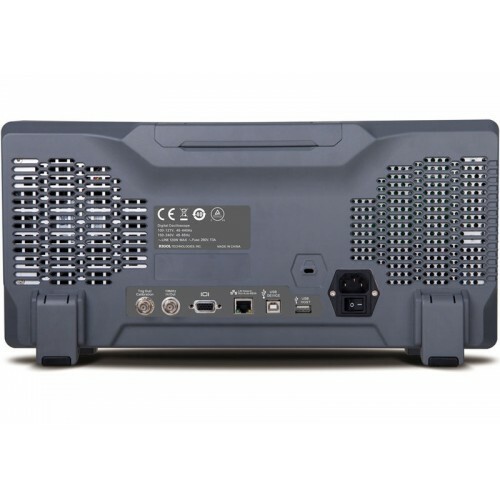 The E “Economy” version is available as 100 or 200 MHz 4 channel oscilloscope at a very attractive price and features a 2 GS/sec sample rate available on each channel and up to 14 Mpts memory for each channel. 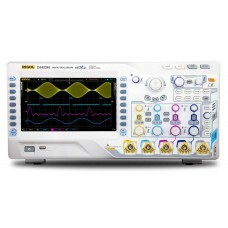 The waveform capture rate is up to 60,000 waveforms per second, and the DS4014E has a low noise floor, with the minimum vertical scale 1mV/div. 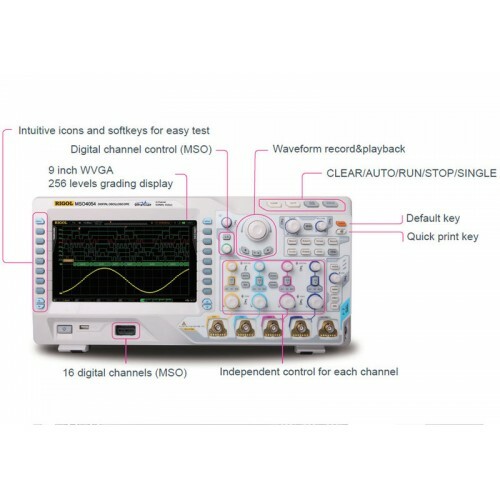 Its 4-channel design and high cost-efficiency brings a new focus to the market of economical oscilloscopes, offering additional choices for the low-cost testing and measurement solutions.